The country's top economic policymaker has revealed plans to partially abolish next year special activity funds currently allocated to 19 government ministries and agencies. 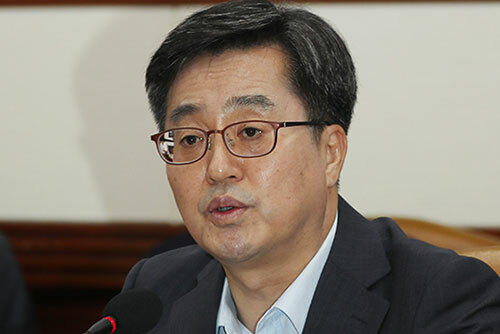 At a parliamentary budget and accounts committee meeting Wednesday, Deputy Prime Minister and Finance Minister Kim Dong-yeon also said he will sharply adjust special activity funds provided to the prosecution and the police. While the government this year has already enforced a mandatory submission of documents outlining where the funds were spent and a review by the Board of Audit and Inspection, the minister said such measures will be reinforced next year. The finance minister's remarks came in response to minor opposition Bareunmirae Party lawmaker Chae Yi-bae's calls on the government to follow suit after the parliament decided to scrap most of its special activity funds amid public criticism. 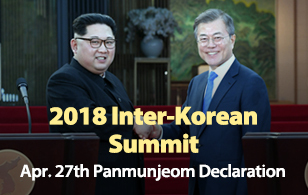 Kim Jong-un Arrives in Russia for Summit on Thurs.